Young Jonathan Goodfellow and his father set out to rescue children from slavers with the help of the wizard Potsie and his Bairnsley University underground. Yes, sign me up for A.J. Ponder's newsletter! 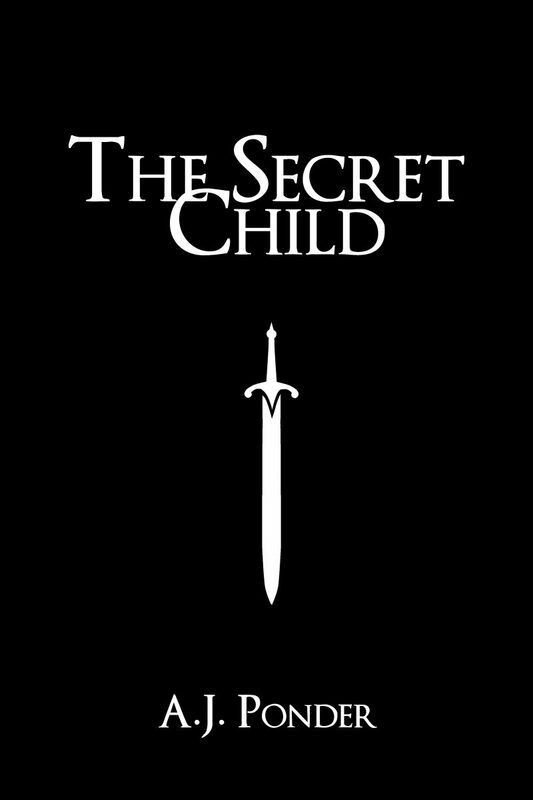 I'll get The Secret Child as a perk of my subscription, and I'm free to unsubscribe at any time.